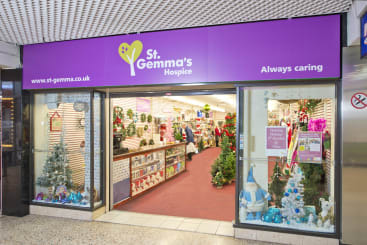 The Merrion Centre has launched a St Gemma’s Hospice Christmas pop-up shop as it commences its Christmas countdown. The first St Gemma’s Hospice shop in Leeds City Centre is now open, funding their valuable work alongside driving the Merrion Centre’s mission of ensuring the people of Leeds have a very “Merrion Christmas”. 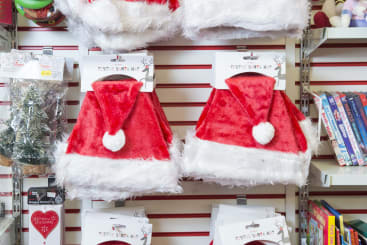 Between October to December, the shop will sell a range of Christmas goods; both quality donated items and brand-new stock, whilst offering an innovative range of St Gemma’s Christmas cards, gifts and accessories. In the new year, the shop will be fully refurbished and will thereafter commence trading as a premium St Gemma’s charity shop which sells those items of a higher quality. The temporary pop-up shop will have a full time member of staff, with the permanent unit employing three members of staff and a team of volunteers. Leeds’ longest-established shopping centre already has an extensive list of retail and leisure outlets, and in addition regularly adds pop-up offers to the mall to enhance the ‘Merrion’ shopping experience for its customers. Vanessa McIntosh, Asset Manager for Town Centre Securities PLC (owners of the Merrion Centre) said, ‘We are constantly looking for new opportunities to expand our ever-growing customer offering, particular increasing choice and variety, especially in the run up to Christmas’. ‘We greatly admire the work St Gemma’s do in the Leeds community and welcome them as part of our Christmas pop-up offering alongside Leaf Gifts, and look forward to welcoming them as a permanent resident to the Merrion Centre in 2019’. 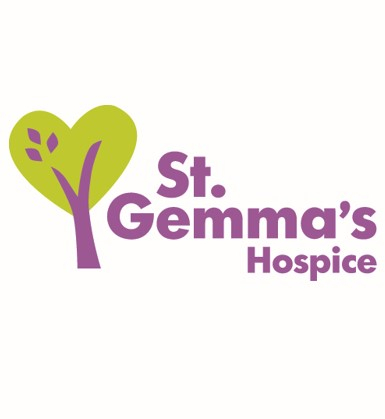 The St Gemma’s pop-up Christmas shop commenced trading from Monday 8th October, with the official opening marked with Hospice mascot ‘Gemma the Giraffe’ cutting the ribbon.